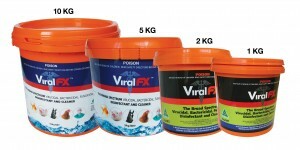 SKU: 4. 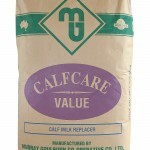 Categories: Beef Calves, Dairy Calves, Infant Animal, Milk Replacer, Milk Replacer, Milk Replacer. 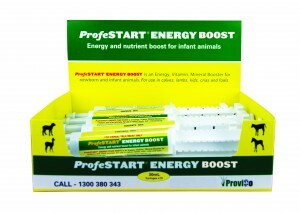 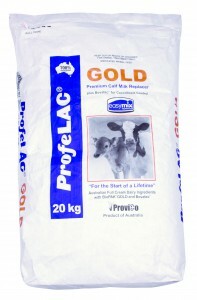 ProfeLAC GOLD Premium Calf Milk Replacer is Australia’s #1 selling calf milk replacer. 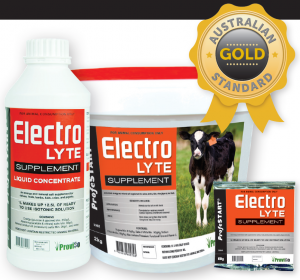 Formulation based on global calf research, development and innovation. 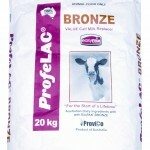 Medicated with Bovatec for coccidiosis prevention and control. 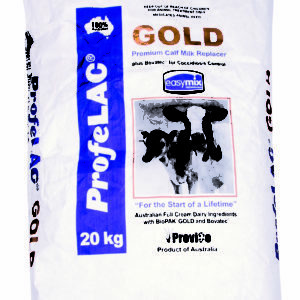 Contains BioPAK® GOLD – a unique proprietary blend of essential vitamins, organic trace minerals, live yeast, prebiotic and high-dose microencapsualted probiotic to optimise calf health and performance. 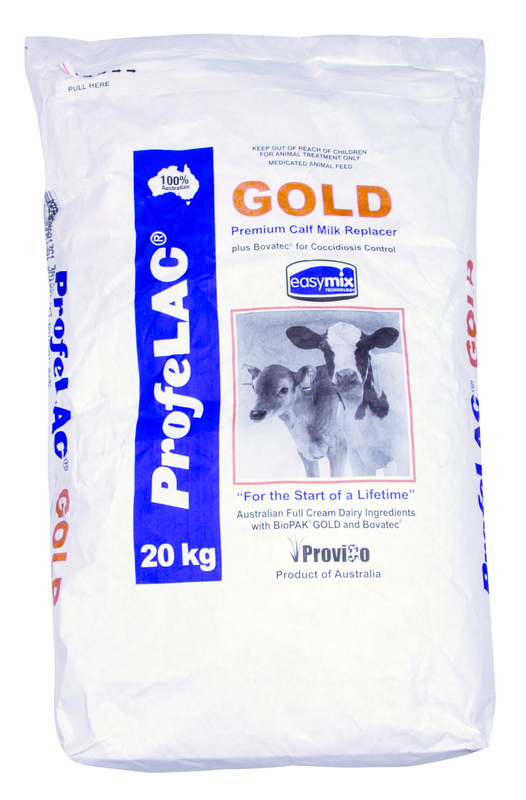 ProfeLAC GOLD is ideal for rearing dairy heifer replacements and is the milk replacer of choice for automatic feeding machines. 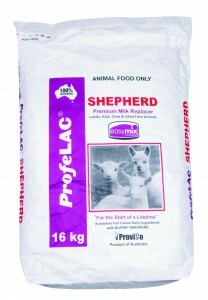 Do not feed to dogs or equine.